The mouse supports 2 types of connections, i.e. Bluetooth technology or Unifying Receiver, and can be paired with up to 3 devices with a convenient switch between them. Not quite suitable for people with big hands. This modern gadget with a rechargeable battery and individual design provides precise cursor control on virtually any surface. BlueTrack technology with improved optical architecture generates a wider beam of light which gives the capability to support tracking on any surface. Glossy shiny top finish is prone to attracting visible fingerprints. 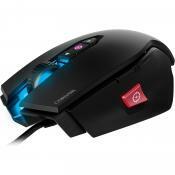 The mouse with a wide variety of colourful solutions will be right for users who love to stand out from the crowd. It allows navigating not only laptops and computers but also mobile devices. 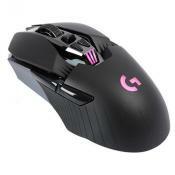 Contoured mouse shape is designed to provide more comfortable use in either hand. 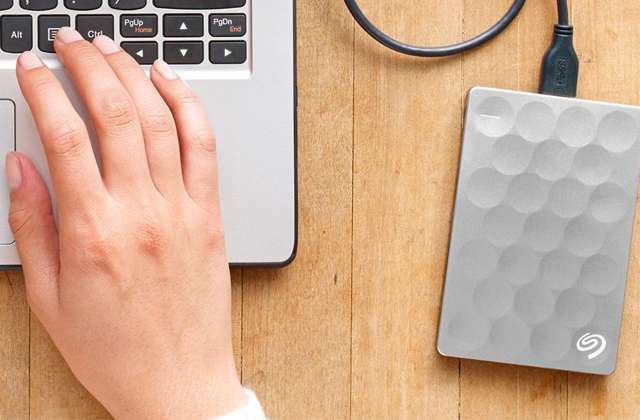 Small and compact design may not be suitable for people with above average hand size. This model will be a great pick for those who spend long hours on computers. It is suitable for use both at home and in the office . A smooth scroll wheel operates in two modes: easily toggle between hyper-fast or click-to-click mode with a touch of a button. 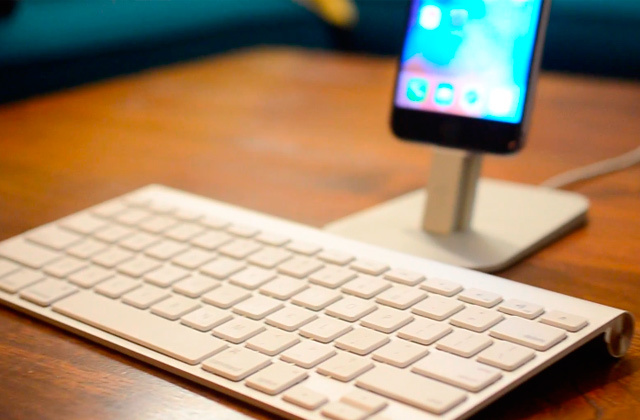 The Unifying technology allows up to 6 devices to be synced to one USB. Due to the presence of two power batteries the weight of this mouse is a bit increased. 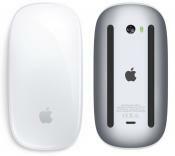 The mouse allows for scrolling through lengthy web pages and documents. It will be the right choice for those who spend long hours surfing the web. A possibility to conveniently switch the sensitivity parameters with a special button on the top of the case, adjusting the mouse to different tasks. Due to high sensitivity, the dpi switch button can be hit accidentally. Ergonomic mouse with adjustable sensitivity will perfectly suit gamers by providing comfortable navigation and precise cursor control. 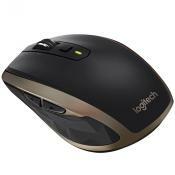 This new state-of-the-art wireless mouse MX Master from Logitech comes as a descendant and an improved version from a remarkable lineage of mice, such as the MX Revolution and Performance Mouse MX. The latest innovations in the field of peripheral devices of this class have been incorporated into this model. 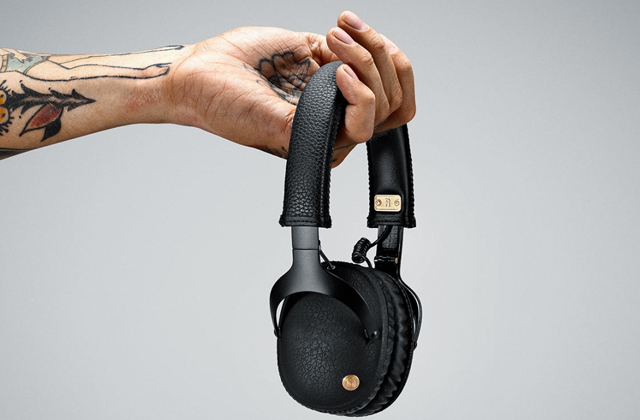 An elegant creatively-contoured shape of the device is presented in matte black colour with added golden-brown shades. 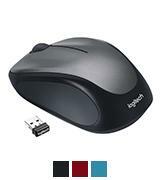 You can connect this wireless mouse quickly and easily via Bluetooth Smart wireless technology or the included Logitech Unifying Receiver. If you opt for Bluetooth you could pair the mouse with as many as three devices and easily switch between them with a click of Logitech Easy-Switch button. After setting up the connection with the devices, navigate between them by selecting the desired channel at the underside of the mouse. Fly through long email threads, news feeds, documents or web pages with a freely spinning scroll wheel or slow down to the precise, ratcheted motion. The smart innovative scroll wheel will adapt to your speed and understand your intentions instantaneously! Responding eagerly to your touch, it will switch automatically from fast infinite scrolling to click-to-click mode. Alternatively, to toggle between the modes manually, you can use the shift button located right above the scroll wheel. Besides, the Master MX mouse features a unique thumb wheel which allows you to effortlessly scroll from side to side with a light stroke of your thumb! Darkfield Laser Tracking technology came as a significant breakthrough of a multi-year R&D project! With this advancement, Logitech successfully overcame existing limitations in tracking on transparent and smooth surfaces. With the increasing popularity of glass tables in hotels, offices or conference rooms, there is no need to worry about carrying around a touch pad! Fear no longer that your mouse will let you down at encountering lacquered or glass tabletops. 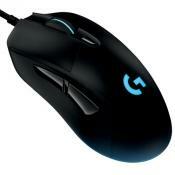 Darkfield Laser Tracking technology from Logitech provides impeccable cursor control on practically any surface. 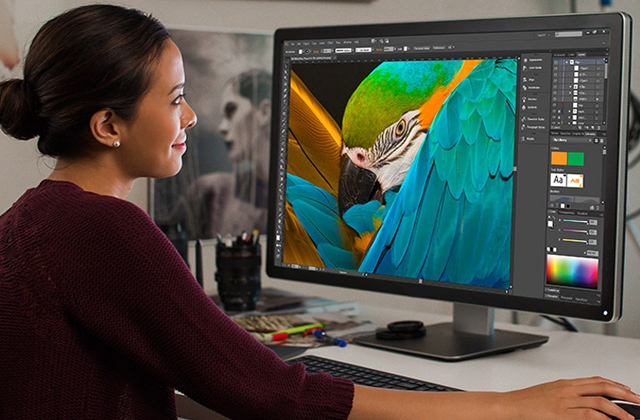 The wireless mobile Mouse 3500 from Microsoft comes with an exclusive artistic touch which will appeal to the users who enjoy expressing themselves through their wares. This product features a variety of snazzy designs with interesting colour solutions to suit your style. Nonetheless, for those who value classic simplicity and convenience, the glossy black design is available too! Besides its stylish look, this mouse is equipped with incredible BlueTrack technology, which may conquer a variety of surfaces (except glass and mirrored tops). 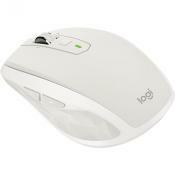 It will provide precise mouse control and work seamlessly on a rugged park bench or your soft living room carpet. The mouse will be an asset to people of action, daily commuters or road warriors who are always on the move with their laptops! The small and compact USB receiver can be slipped and stored in a slot underneath the mouse for safe and convenient transportation. With this solution, your USB dongle will never go missing. 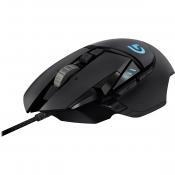 Your mouse will be running for up to 8 months on a single AA battery and the indicator above the scroll wheel will let you know when the battery power gets low! 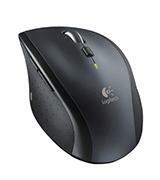 The Logitech M235 wireless mouse is designed to provide full comfort even to the most demanding user. Symmetrical shape with smooth contoured design fits excellently both right and left-handed users. This model is moulded to cradle your hand and is comfortable to use even for long stretches of time. The mouse can be connected to other devices via special nano radio-receiver. An unobtrusive USB dongle is very compact and extends beyond the USB port just far enough for you to get a good grip on it to remove it. So, keep it plugged in your laptop for safety and convenience - it won't be noticed. Another interesting point worth mentioning is that M235 software works well on Mac OS and Windows operating systems, but it is also compatible with Linux and even Chrome OS. It is advisable to buy this model for work purposes. It can also be recommended for users who spend long hours on their laptops. 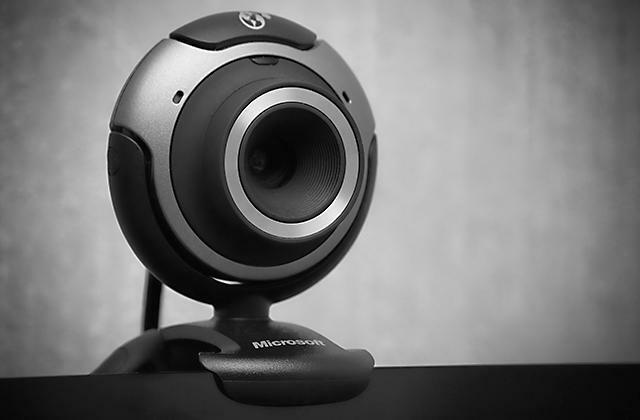 If you frequently video call your relatives, friends or colleagues and got tired of poor resolution of your built-in webcam - go for the Logitech HD Pro Webcam C920. With this webcam, you can enjoy crystal-clear video chats in Full HD 1080p on Skype or record vibrant and true-to-life videos! Let only the sky be the limit for your self-expression! 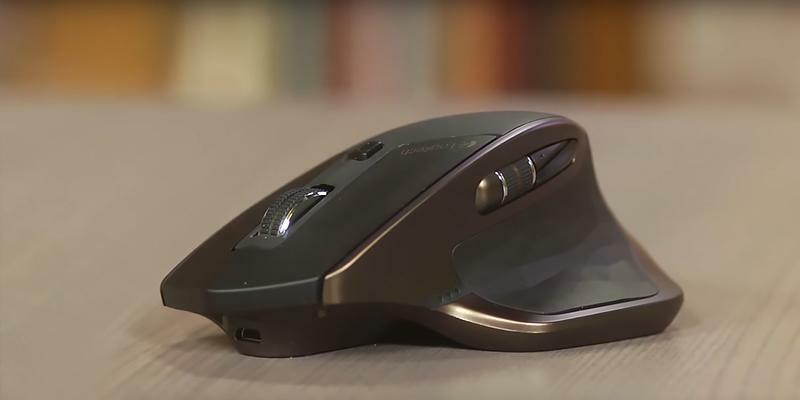 Those who spend days working on a desktop PC or surfing the web on a laptop will definitely love a wireless mouse Marathon M705 from Logitech. 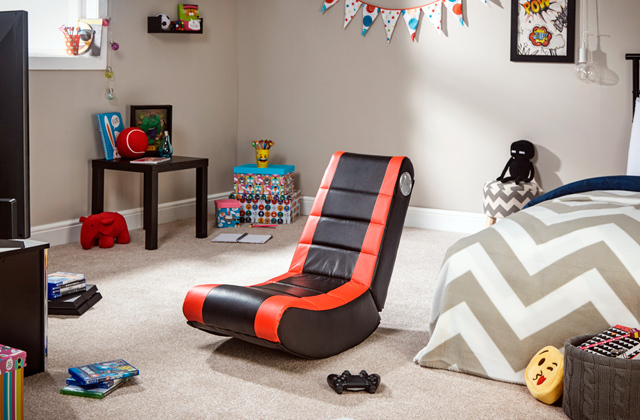 This model offers fast, precise movements, fluidity in motion and so long-awaited comfort. From the first use, you will feel restful - the mouse fits so naturally into your hand that you can easily forget you've got a mouse in hand. Ergonomically sculpted design cradles your hand for more comfort and less fatigue. Designed-for-comfort curves have the added benefit of conforming to a general shape of your relaxed hand. By supporting your hand and wrist in a natural way this design takes the unnecessary strain off your wrist. The joints won't hurt even after prolonged use. Soft side grips let you feel more control. The time at the computer will fly. To make your wrist feel even more comfortable, use a wrist rest support mouse pad. Its ergonomic design offers soothing support and comfort while redistributing painful pressure points. Fans of web surfing will definitely find the side buttons to their liking. By using the side buttons the users can easily switch between the web pages in their browser! 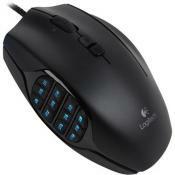 Special Logitech hyper-fast scrolling function is definitely worth highlighting. It allows for zipping through long documents, web pages or news feeds with just a flick of a frictionless scroll wheel. The point is that when you switch to hyper-fast mode, the slightest touch or a single spin would suffice to get you to the bottom of your extra-long email thread or a web page. 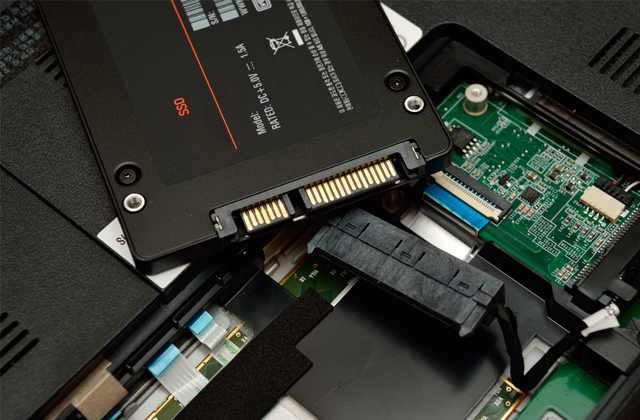 No need to hassle with frequent battery changes or charges. 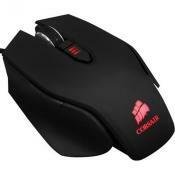 This mouse is powered for up to 3 years to save your time and money! We can definitely claim that this model goes a long way towards providing a much more comfortable computing experience. 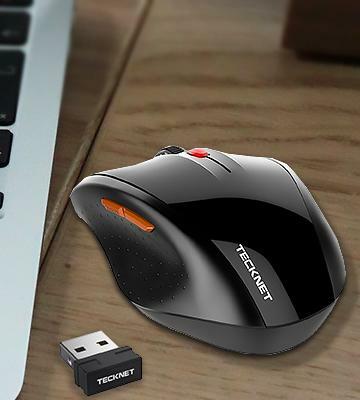 An optical mouse from TeckNet presents revolutionary performance enabling high precision and smooth cursor control over a wide variety of surfaces. Tru-Wave Technology significantly improves tracking accuracy and can effectively work even on transparent and reflective tabletops. Since different surfaces reflect light differently, the Tru-Wave motion sensor adapts to determine optimal light output required on any surface! By regulating light output it reduces power consumption, thus allowing you to save on battery power! 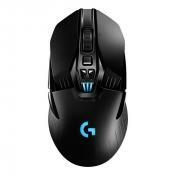 In addition, the mouse features intelligent sleep mode that makes its energy use even more efficient. You may also boost energy efficiency with on/off switch and just one AA battery will enable you to use your mouse for as long as 18 months. No worries, you will never be surprised again by low battery charge! A smart indicator light just above the scroll wheel will warn you in advance when the battery power is running low. One last thing worthy of your attention is an intelligent connection recognition technology! Co-Link, as it is called, saves you the trouble of installing software drivers or configuring the mouse. Just plug a mini Nano Receiver into a free USB port and Co-Link will take care of everything else for you! Your mouse is ready to go! 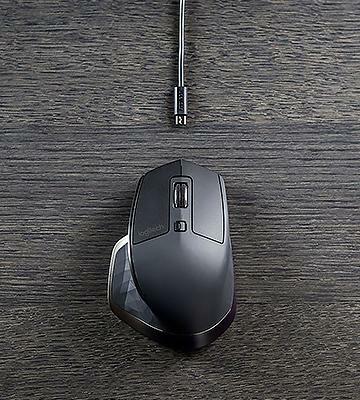 In a word, feel free to take this mouse anywhere you go and use it anywhere you like. Offering all the benefits associated with wireless mobility, the mouse incessantly provides accuracy and integrity of a corded device. 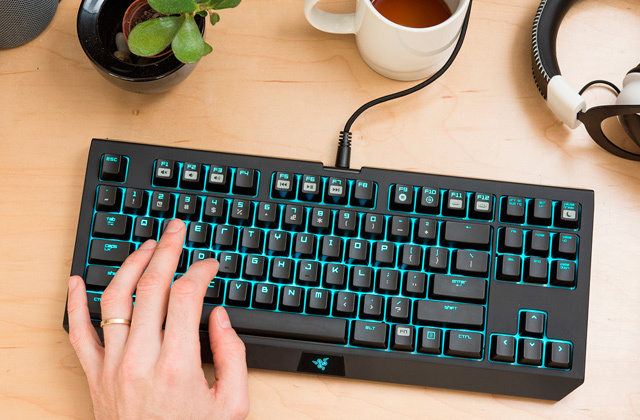 If you belong to the type of people who can't resist surfing the web or playing games at night, then what you need to use is a backlit keyboard! Great illumination and programmable keys with dedicated multimedia can help you complete complex actions simpler and faster. One of the most commonly used devices for interacting with the human-machine interface (HMI) or a user interface is a PC mouse. 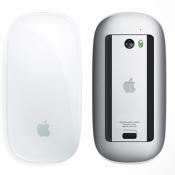 The rapid development of wireless technologies spurred the popularity of wireless mouse devices. Wireless computer mouse devices or simply wireless mice allow operating not only a PC but also all the portable and digital devices supporting the corresponding technology. 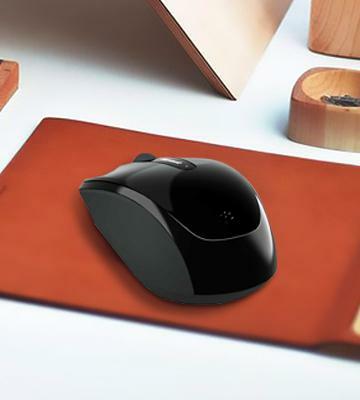 Perhaps the most important advantage a cordless mouse offers is an entire freedom of the user movement due to the absence of constrictions imposed by the connecting cords or wires, thus contributing to the convenience of use of the wireless mouse. For instance, if you intend to use your notebook mostly on the road then using a cordless mouse for your work is a much more convenient option. Since a wireless mouse is capable of operating for several dozens of hours without an external power supply, those people, who travel on business will often feel right at home with them. It is worth noting that you should monitor your wireless mouse battery charge level in order not to get the battery drained when you least expect it. If you've opted to use the most up-to-date devices, our review will help you pick the best wireless mouse. 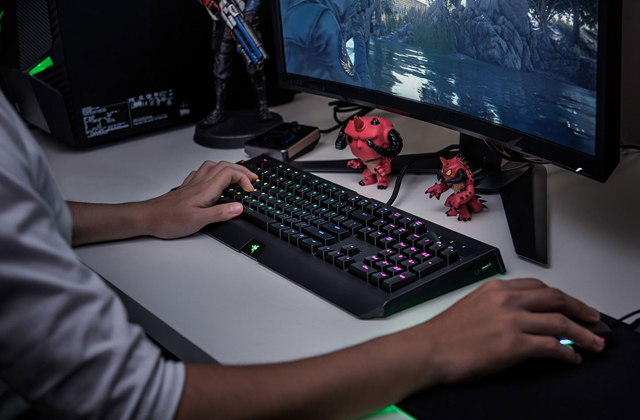 For those gamers, who want to take the advantages of the advanced input devices to conquer the virtual battlefields we offer choosing an optimal device by checking our gaming mouse review. 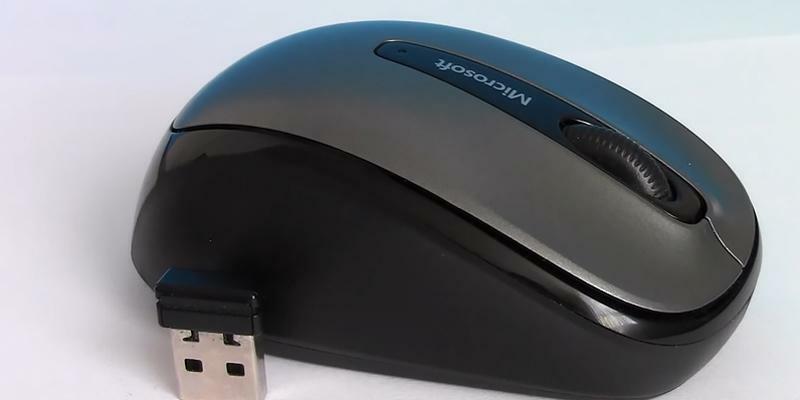 When choosing a wireless mouse the first thing you should consider is the Connection Interface and Autonomous Mode Operation of the device. 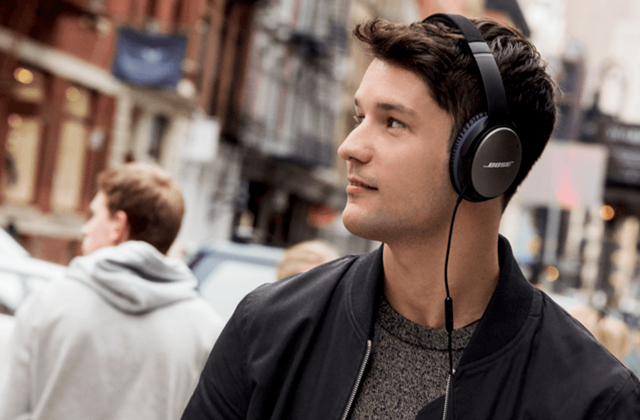 There are several interface types used for the wireless connection of the mice to PCs and other supported devices, though the most widespread and popular are the Bluetooth connection and radio frequency connection called the RF-connection for short. Wireless computer mice that use the Bluetooth connection can work with the mobile devices and laptops, which have a built-in Bluetooth receiver. 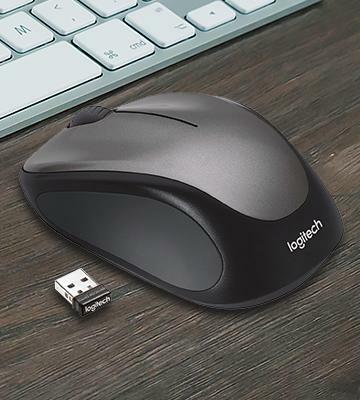 However, such wireless mice can be easily connected to desktop PCs or laptops using a small Bluetooth transceiver (adapter). 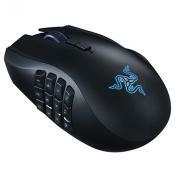 As for the RF-wireless mouse devices, they are paired with a special transceiver. The transceiver can be plugged into any empty USB port and serves for transmitting the signal from the mouse to the device controlled by it. At this stage of considering the best wireless mouse parameters, you should pay attention to the operating system compatibility of the wireless device in question, which provides its normal operation under the given OS. Another important feature of a wireless mouse to pay attention to is the mouse power source, which conditions the type and number of the batteries required for the mouse operation. The rechargeable batteries are a preferable choice for the home use of a cordless mouse as you can always recharge the batteries when depleted. On the other hand, the wireless mouse devices powered by conventional batteries can work much longer on one battery pack – up to several months in case of durable batteries use. 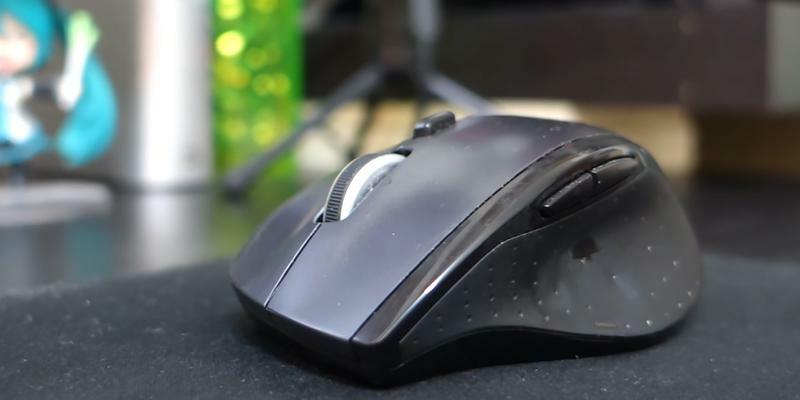 After clarifying the convenience factors that affect a wireless PC mouse connection it’s logical to focus on the convenience of use of the device itself, which is influenced by its Ergonomic parameters. There are several key factors contributing to the convenient use of a wireless mouse, therefore, it is important to highlight them. 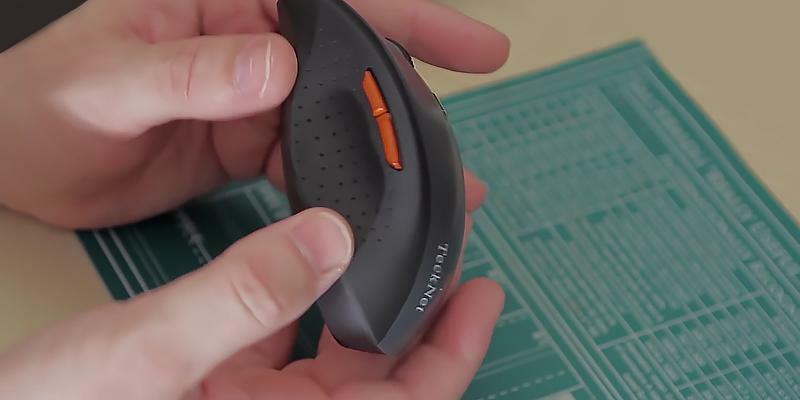 Wireless mice come in different shapes and design options, thus, you need to select the one, which has an optimal shape and design to suit your preferences. 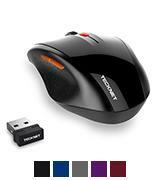 With that, it is essential for the mouse to fit your hand nicely and be easily operated. 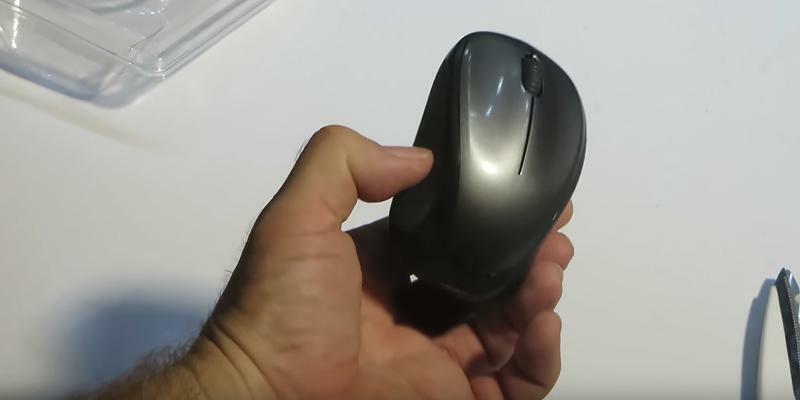 A cordless mouse may have a symmetrical (ambidextrous) design and suit the use with both left and right hands, though some models are made for the right-handed users only. The weight of a wireless mouse conditions the ease of its operation in the long-term use so you have to “weigh” all the options and find the most balanced one. 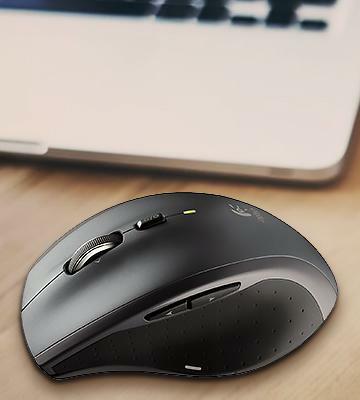 As you proceed with the singling out the convenience and connectivity features you come to the consideration of a wireless mouse Functionality or its capabilities of navigating the user interface. 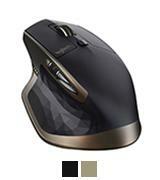 Some wireless mice are equipped with a sensor panel or a touch surface instead of mechanical buttons, which is much more multifunctional and provides better control but is far less common. The more buttons your wireless mouse for PC or a laptop has, the more interface control actions you can perform with them, while the feature of assigning the desired function to a key (key programming) is a nice addition and is no less useful. 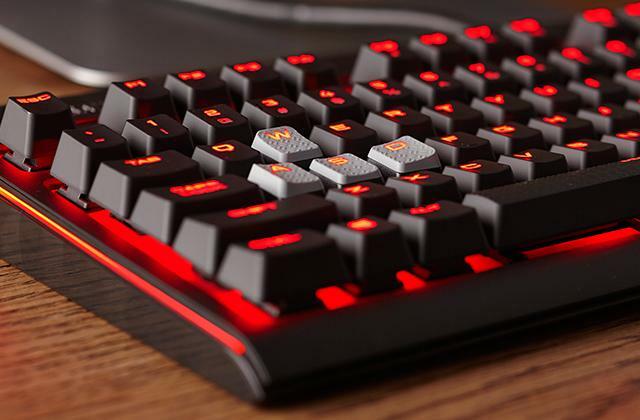 The programmable key mice will likely catch the gamers or avid web-surfing users fancy. Among the functionality aspects we analysed is the mouse sensor resolution, which directly impacts the precision of the mouse cursor control. It is very likely that 800 dpi (dots per inch) resolution would suffice for a wireless mice intended for the office and enterprise environment. 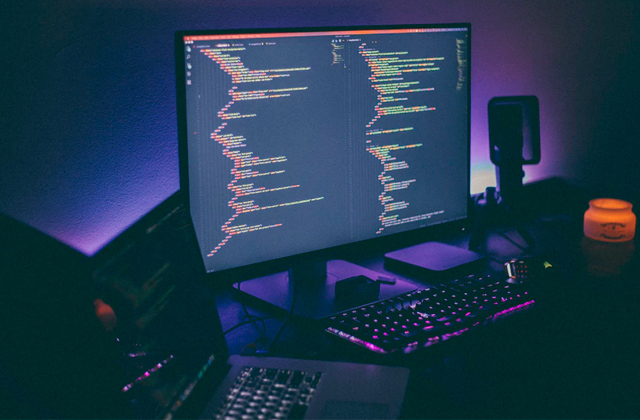 However, if you intend to use your mouse for gaming or working with a specialised software you would greatly benefit from a higher resolution as well as from a possibility to change a resolution scaling level yourself. 1. What is a Wireless Mouse? wiseGEEK. 2. 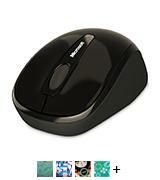 Paul Sanders Tips on Choosing a Wireless Keyboard and Mouse, Overstock. 3. Lisa Johnston Wired or Wireless Mouse? Lifewire. November 3, 2016. 4. Brian Westover How to Buy a Computer Mouse, PCMag. February 13, 2014. 5. How to Connect a Wireless Mouse to PC, eBay. May 21, 2015.